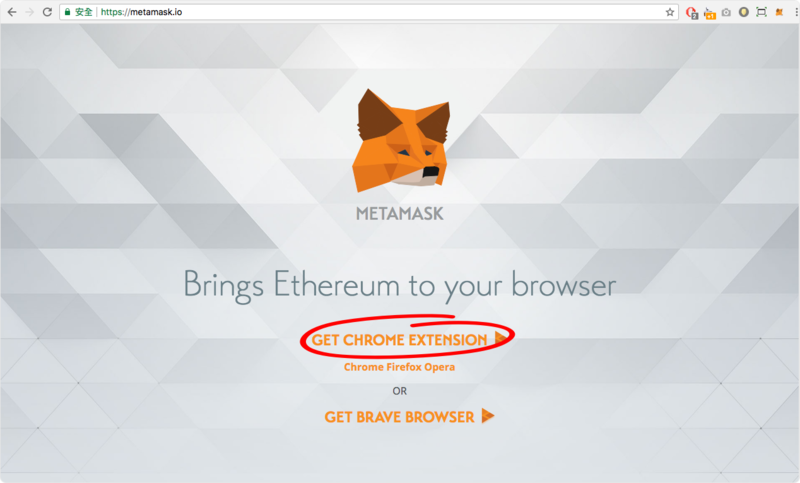 MetaMask is one of the easiest way to use like.co or run Ethereum dApps right in your browser. 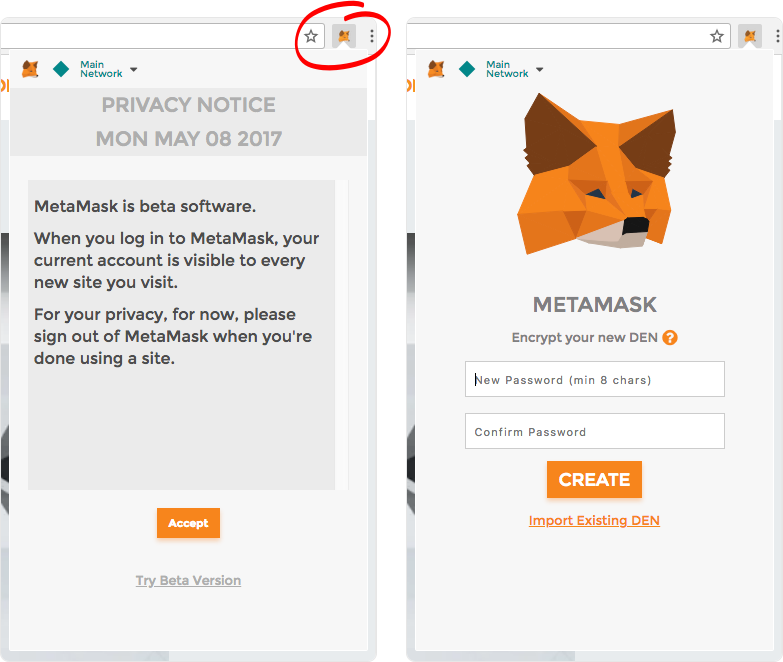 Although MetaMask also supports other browsers, the features on those browsers maybe incomplete or limited. 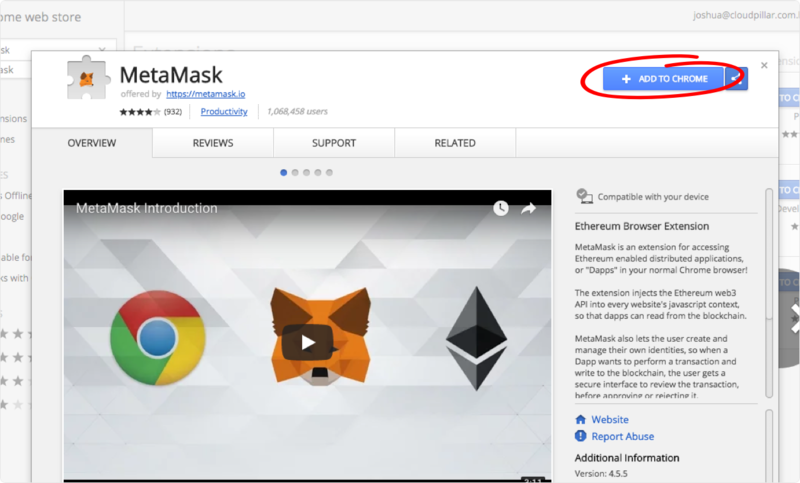 Chrome is highly recommended. Congratulations! You've completed the hardest part already. Let's prepare a wallet to collect LikeCoin. 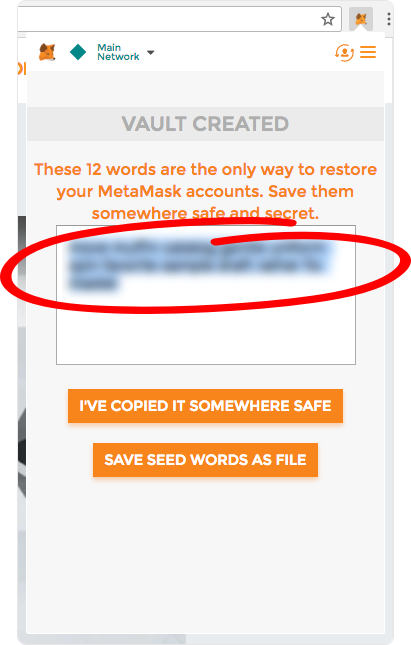 After you set a password, MetaMask will give you 12 words. Keep it property as it is the only way to restore your accounts. NEVER show these words to anyone, as they may access you wallet with these words. Welcome to Ethereum. 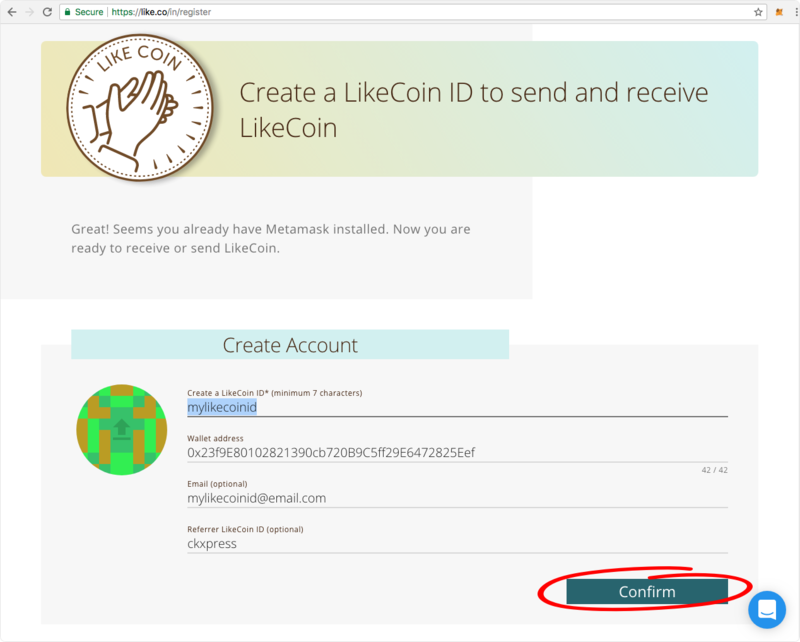 Now your wallet is ready for LikeCoin! 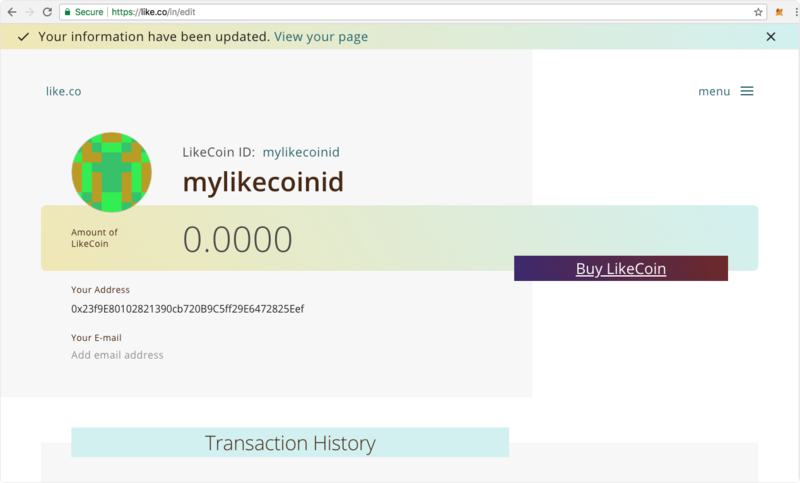 Here we are, got everything ready, visit https://like.co/in to create a LikeCoin ID you that like, and also fill in your email address. 4. Don't panic, please sign. Final step, click sign on the pop-up to register you info. Congratulations. 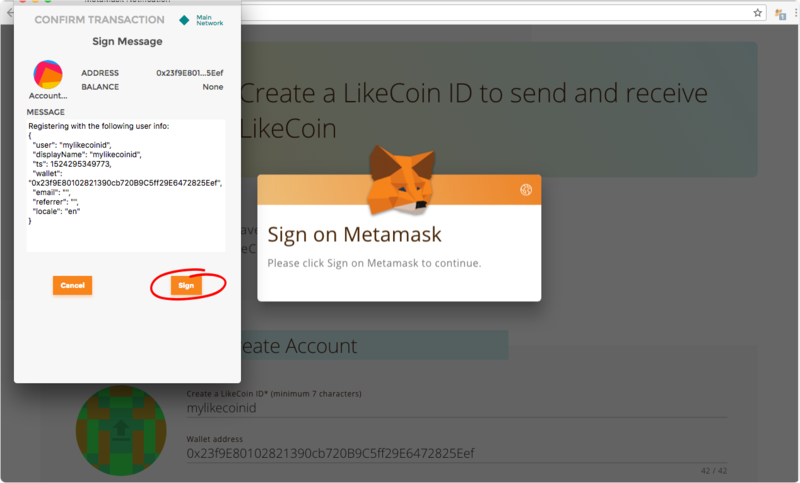 You have created a LikeCoin ID successfully using MetaMasks. 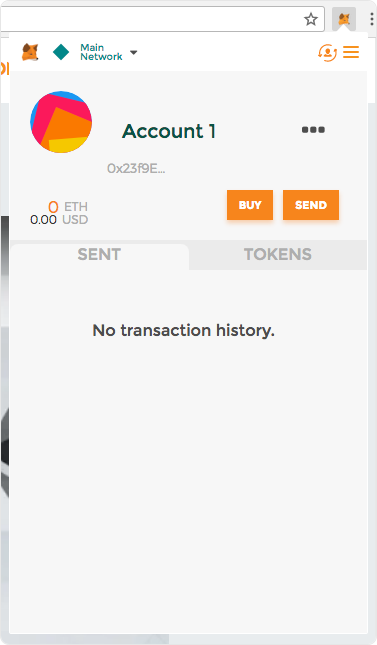 You are always welcome to visit https://like.co/in to check your balance, send/receive LikeCoin and more.